Open Saturday, May 19th through Sunday, September 16th. 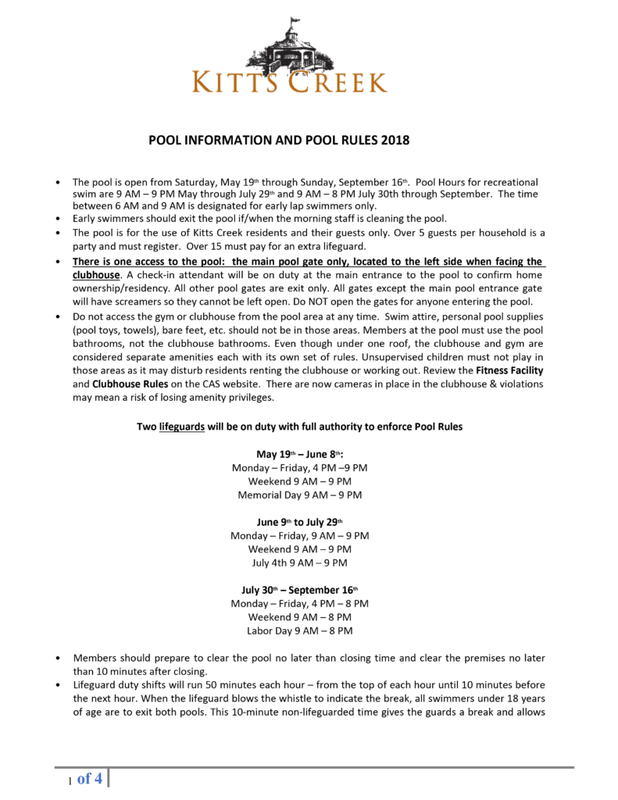 Please make sure to read and understand the pool rules before heading to the pool. These are designed for the safety of everyone.